The Android market has incredibly grown over the past six years. But it is at the same time still a very young one. The success and growth in such a short period created some challenges for the participants, e.g. market fragmentation, limited development resources and problems with marketing new products and solutions. 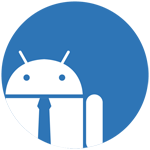 This translates into a big need for consulting services in all fields of the Android eco-system. Finally, Zertisa´s wide range of partners for Android app development, design services and general back-end IT services allows Zertisa to offer the customers integrated end-to-end solutions within the Android eco-system. 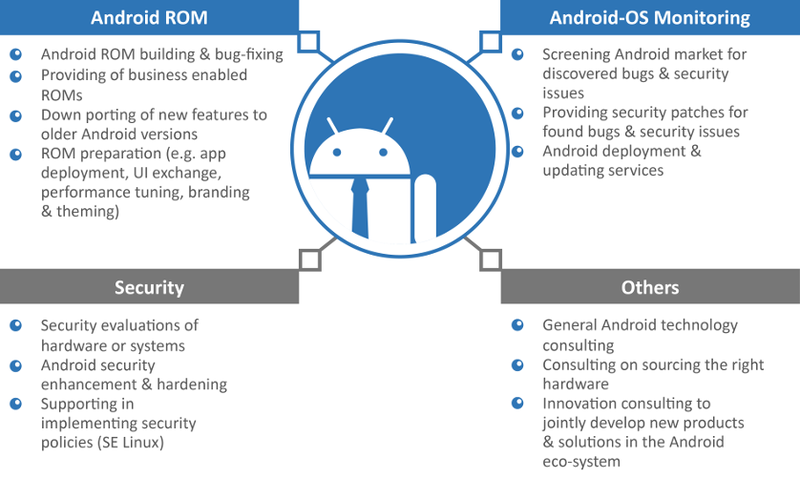 So, if you have any challenge within the Android ecosystem and need help, Zertisa is the right Android outsourcing partner to support you and provide you with tailor-made solutions.